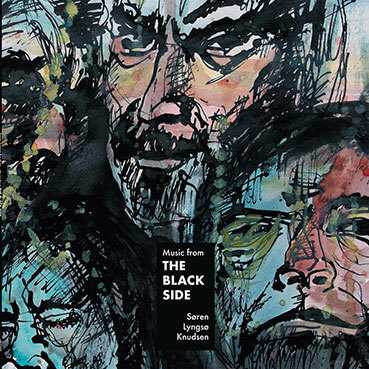 “The Black Side” was a multidisiplinary performance about light and its absence in the Nordic countries. It was the result of 12 months extensive audio and video recordings in Norway, Denmark and Finland – put together into a performance that pulled it’s audience through pitch black darkness, fog, loneliness and blinding light. This record contains the soundtrack from the performance.